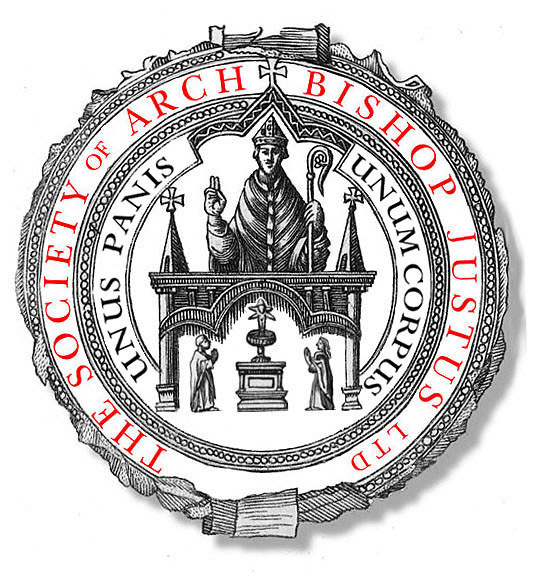 The Society of Archbishop Justus operates a server in London, England, two Internet servers in Palo Alto, California USA, and another in Princeton, New Jersey, USA. Our computers host the Anglican-related web sites listed below and numerous others that are not public. We also run a collection of Anglican-related electronic mailing lists. Most of these are open to public subscription. The Anglican Communion has 35 provinces and four member churches in more than 165 countries. The Society of Archbishop Justus operates the domain ANGLICAN.ORG; subdomains are delegated to each member church and province and diocese and religious order that is prepared to use them. Anglican resource collection: a collection of primary source materials. This document was last updated 11 July 2018.